EA Sports has just announced the FIFA 19 TOTW 30 lineup. As usual, the best players from the past week are now some of the best players in FIFA 19 (for a limited time). With an overall ranking of 94, you’re going to want to add striker Lewandowski to your squad this week. Son Heung-min and Jamie Vardy are also two stars you don’t want to miss out on. Below, you can find the starting XI for TOTW 30. These players have boosted stats for a limited time, so you’re going to want to get them on your squad ASAP. Get all the FUT Points and Packs you need from the CDKeys webstore for less. Here’s the lineup of players that performed amazingly in recent real-life matches and now have upgraded stats for a limited time! 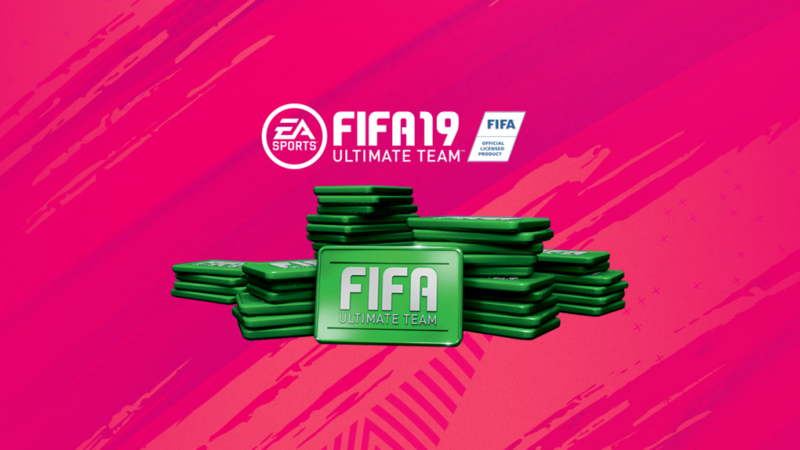 As of 6pm (GMT) on Wednesday, all of these players below are available in FIFA Ultimate Team Packs. Save yourself some cash, and grab the points and packs you need from our webstore. We’ve got everything you need to get the best players to build your squad right away. We currently have a wide selection of FUT Points and Gold Packs available for PC, PS4, and Xbox One. Who are you looking to add to your squad from this TOTW 30 line-up? Let us know in the comments below or on our Facebook page! Keep an eye on our blog for more weekly TOTW updates.